Celebrating National Teachers College’s nine decades as the premiere institution in the country to offer General Education leading to a Bachelor of Science in Education, Hallo Hallo Job joins its yearly campus fair on March 16. 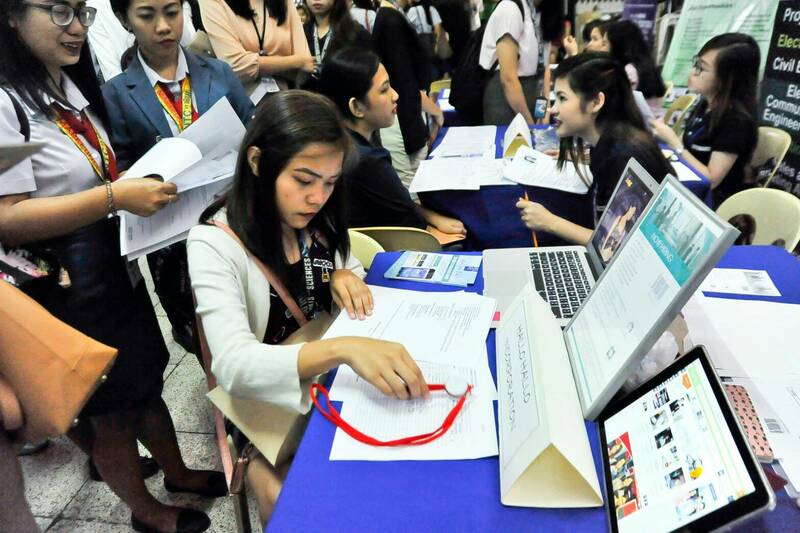 About 1,000 graduating college students will receive its diploma this March, but before setting foot in the real world where career opportunities await, the future professionals attended its job fair to help them land on the career they plan to take. 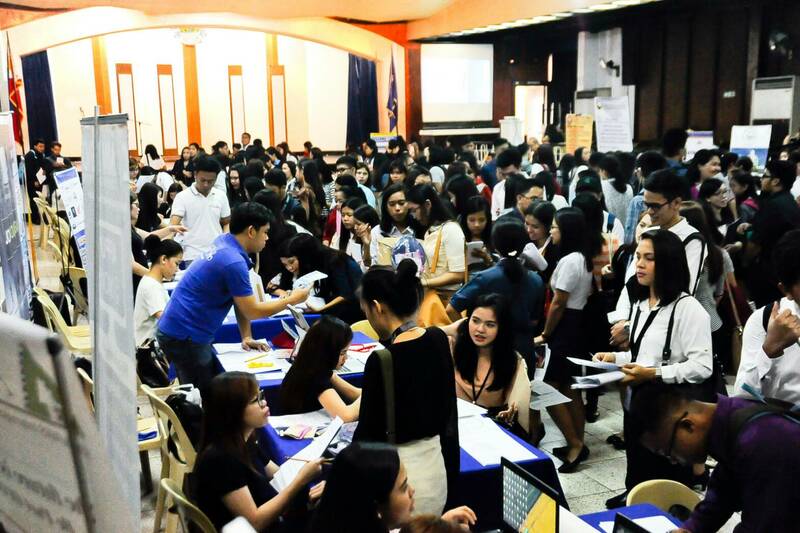 This year, the job fair invited 35 exhibitors to cater their students who are taking Education, Psychology, Business Administration, Accountancy, HRM, and Information Technology. 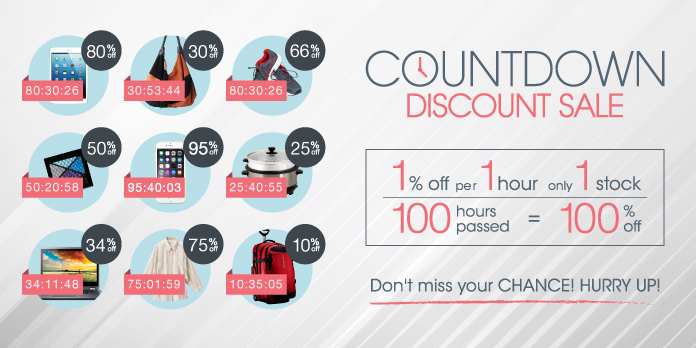 NTC inculcates value formation through lectures and seminars among its students which shape them to become hard-working, persistent, and responsible professionals. “Kami sa Guidance Office, marami kaming seminars na ma-hone ang values ng bata: self-esteem enhancement, stress management, and building responsible relationship,” says Head of Guidance and Placement Center, Grace Ayessa C. Bernabe. She added that though technical know-how can be acquired at the workplace, it is important to build good behavior and habit that each one must possess in order to reach their dream job. “Change should not be something to be feared, it is something you should welcome. Embrace the change, be the change. Show the world what NTCians really are; that you have brilliant minds and benevolent hearts,” Ms. Infantado proudly shared. 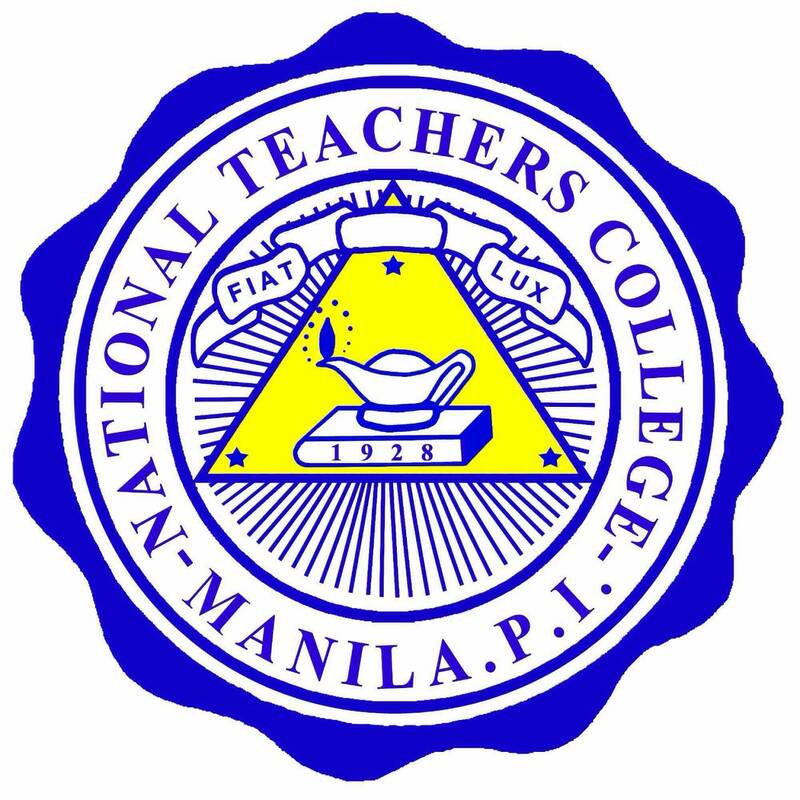 Earlier this year, Ayala Corporation’s AC Education acquired 96% of NTC's shares. Through this change, ACE invests on building improvements that will make NTC become a world-class institution and its students further contribute to the national productivity.